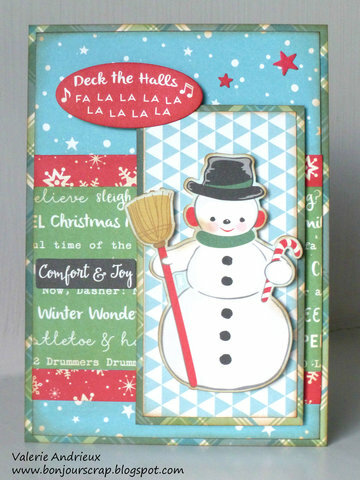 You already had nine chances to entre my giveaway by commenting my Christmas cards and following my blog. How many entries have you now ? I wish you a great Sunday, see you tomorrow for a mixed media Christmas card with Art Anthology !